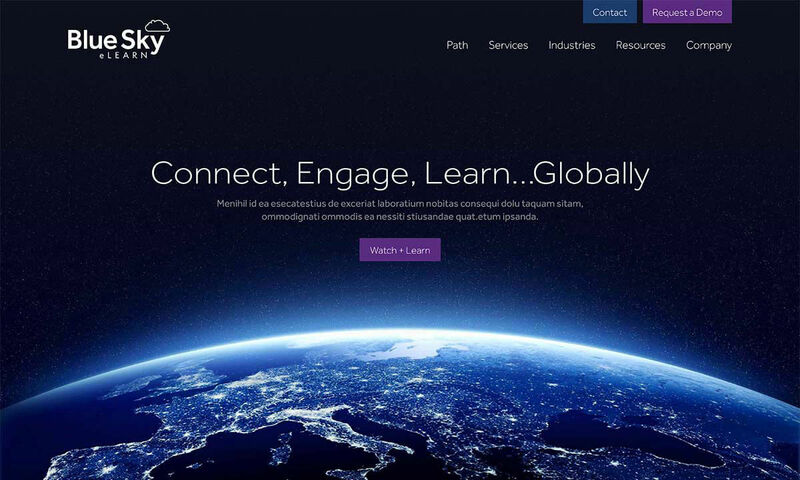 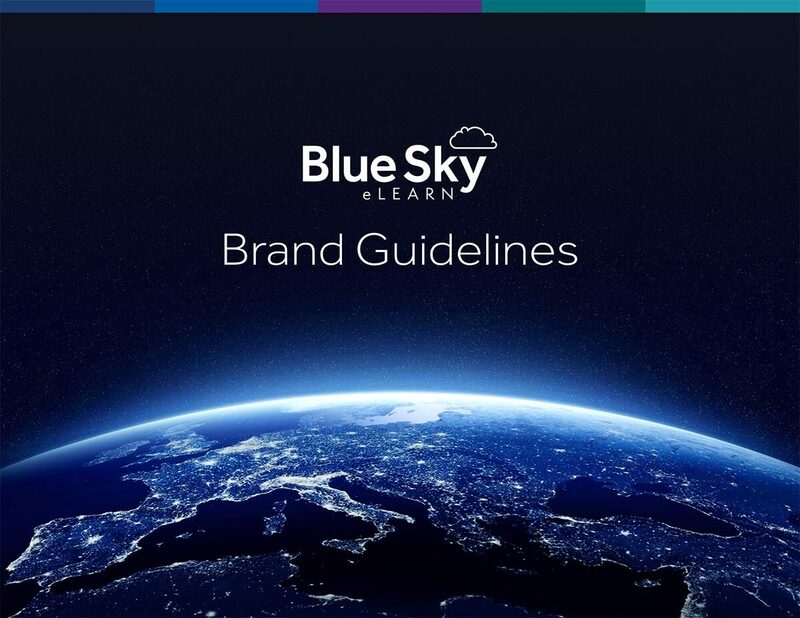 San Diego software company, Blue Sky eLearn, needed a new website design and branding guidelines that better showcased the company and its software as technology-driven and forward thinking–positioning the brand as global player. 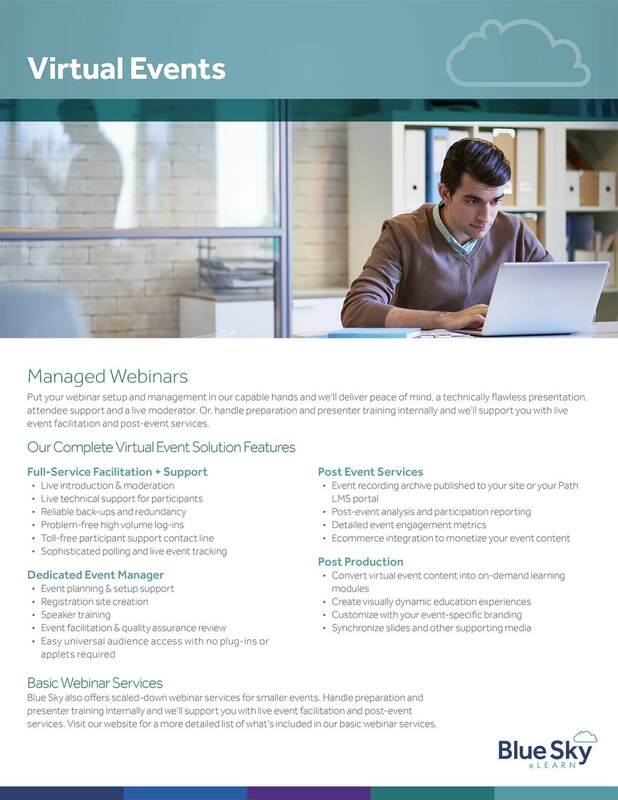 The end result is a B2B marketing platform that resonates with decision makers at associations that need to distribute content, live event managers, life science companies and other direct marketing professionals. 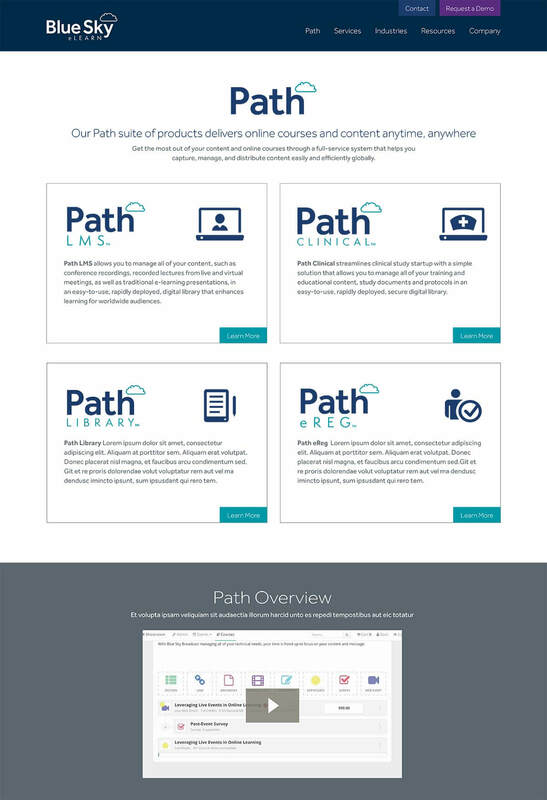 The new B2B software website consists of relevant, helpful information for executive director of associations, education managers and clinical trials managers. 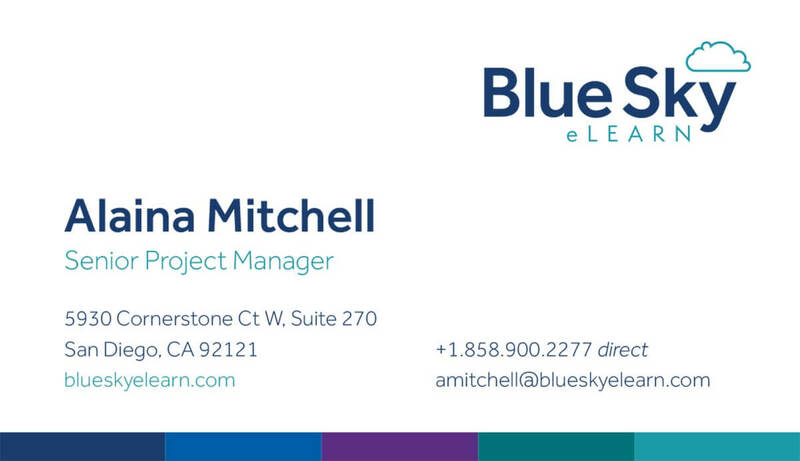 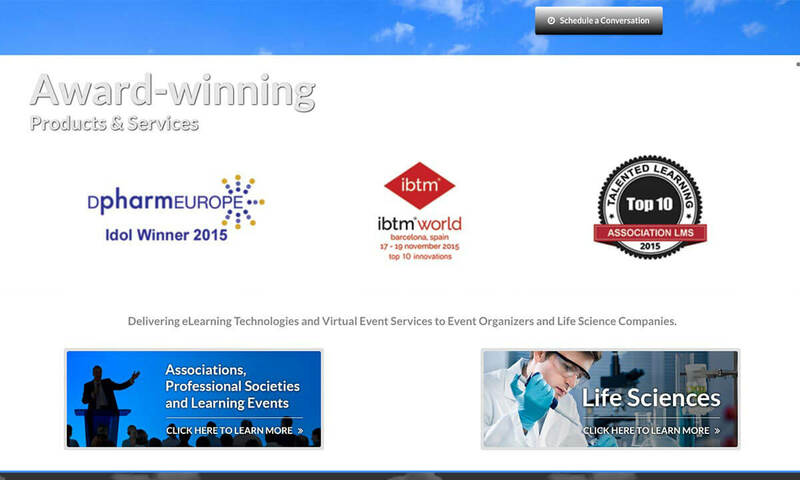 The new web design ensures that Blue Sky eLearn looks the part as a global player in the eLearning software industry.